Makeup brushes are a staple that I just cannot buy enough of with Real Techniques and Zoeva being some of my favourite makeup brush brands, however Nanshy are a brand that have always intrigued me. 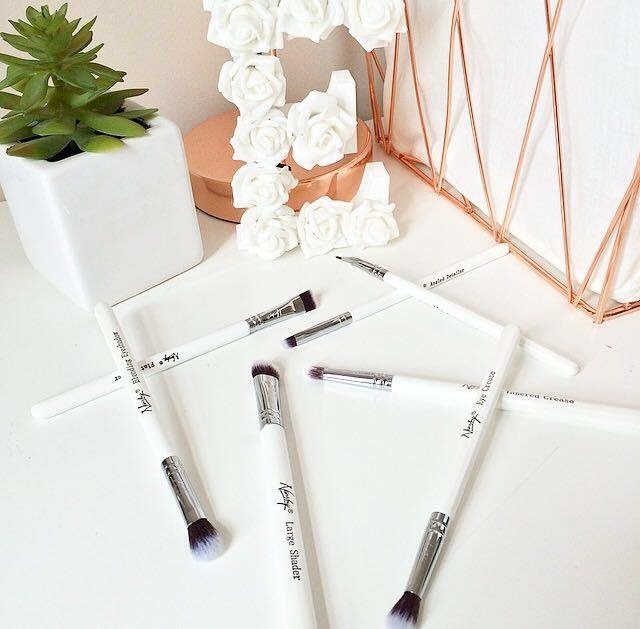 Nanshy are a brand based in the UK who pride themselves on their high quality, vegan, 100% cruelty free and affordable brushes. Although popular among the blogosphere, I have never actually gotten around to trying out the brushes for myself despite them being on every birthday/Christmas list for the last few years, so when the opportunity arose to review some, I couldn't have been happier! I am easily swooned by packaging and I love that Nanshy haven't compromised this factor when creating their products with affordability in mind, featuring a clear plastic tray which holds the gorgeous pearl handled brushes in set, encased in a damask effect tray with a description of each brush on the back to ensure you know the uses for each one, although simple, the packaging is gorgeous. I hate that a lot of brands within the beauty industry still test on animals or simply cannot state whether or not they do, due to their sources, so I love that all of Nanshy's products are 100% vegan, cruelty free and approved by PETA org! Although this isn't something i am always conscious of when buying products, these are factors that win me over! Synthetic brushes are very popular, however finding synthetic brushes of a high quality and that wash well isn't always the easiest task. Nanshy's brushes are made using antibacterial bristles, are hand assembled, extensively tested and are ridiculously soft! I have honestly never felt synthetic brushes that are as soft as these! I hate nothing more on my sensitive eyes than a brush that scratches, especially when blending, but these brushes are so delicate on the skin! So far I have washed these brushes twice with dr.bronners liquid soap and have experienced no shedding at all which is always a bonus, so it's safe to say these have replaced more than a few of my old favourite makeup brushes and have become a firm favourite in my makeup bag! I often hear people complaining about the price of makeup brushes and I have to admit in the past, I have tried the odd dupe from eBay in an attempt to save money, however from experience, I truly believe that their is no point in buying expensive products if your tools aren't up to scratch, compromising application, so personally I think makeup brushes are worth investing in. 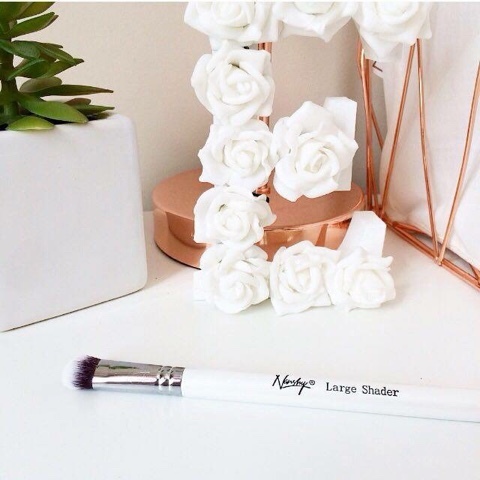 Luckily Nanshy included price in their mission when creating their brushes and the prices are so affordable with this set being just £29.95 for seven brushes! That works out at just over £4 per brush making them so much more affordable than most brands without compromising the quality. I have always found these brushes intriguing but have never gotten around to trying one out, I was a little sceptical at first as I never find eyeliner brushes easy to work with and usually dismiss them altogether, however this one has become my morning savior, it works perfectly with gel liner with the angle of the brush allowing you to rest your hand on your cheek for balance, making application so much quicker and easier! 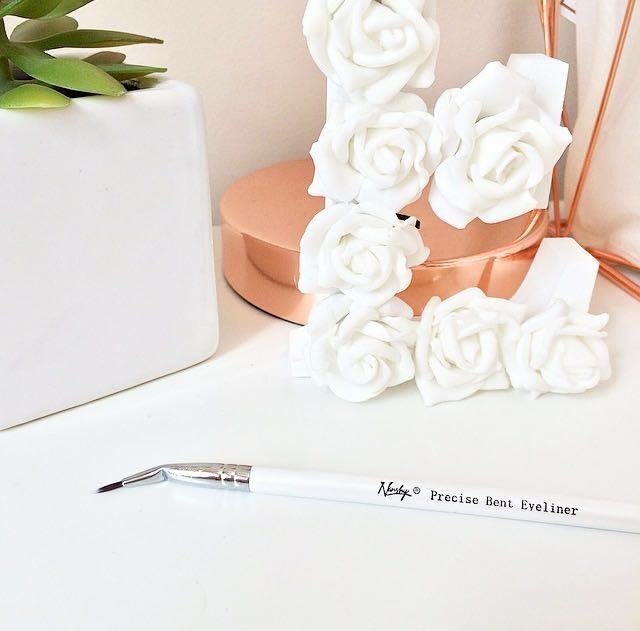 If you fill in your brows on a regular basis, you will know just how hard it is to find the perfect brush, however this one from Nanshy ticks all the boxes - sturdy, angled and just the perfect size, this has been my new go-to brow brush! This brush is great for getting both wide, even strokes when used flat and long thin strokes when turned, however I mainly like to use this one for applying eyeshadow underneath and above my lash lines, as it's just the perfect size to apply a thin neat line of eyeshadow (i try to avoid the panda eye where possible). Blending is such an important step when applying makeup and finding the perfect blending brush to do so is such an important task, this brush allows for smooth application ensuring pigment clings to the skin and not the brush. 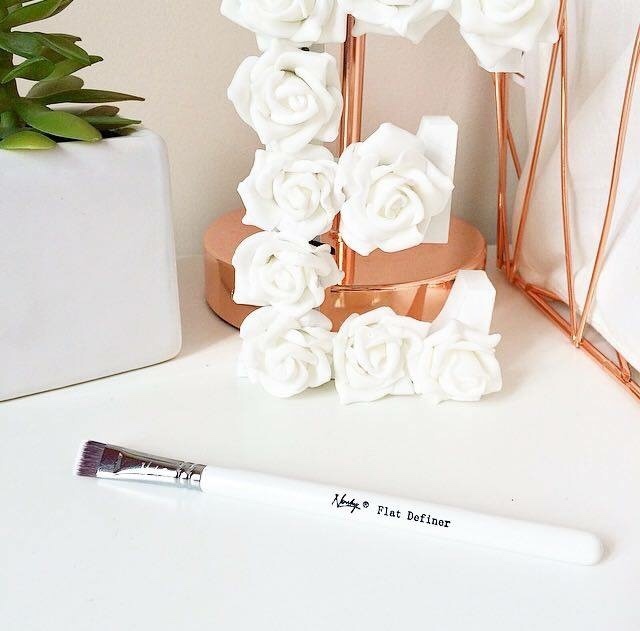 Slightly larger than the tapered crease brush, this one is perfect for applying and blending your transition colour into the crease as it covers a slightly wider area. 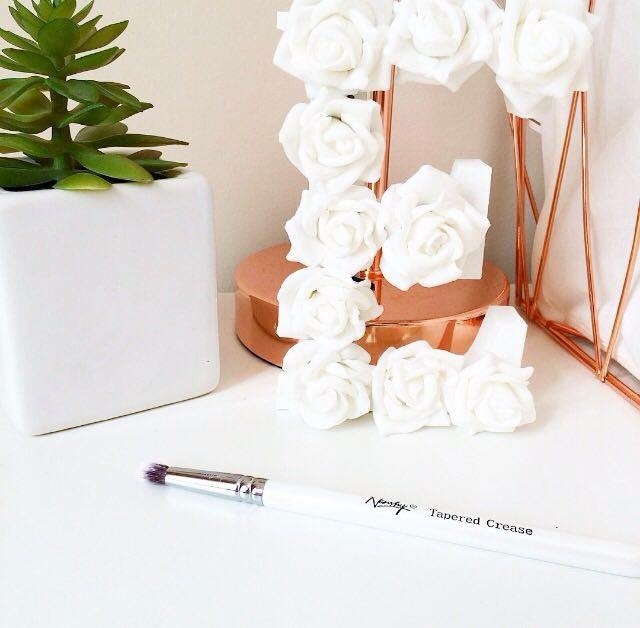 I like to use this tapered crease brush to apply a darker eyeshadow into the crease of my eye before I blend it out, this gives me a more precise application and allows me to place the colour exactly where I want it. 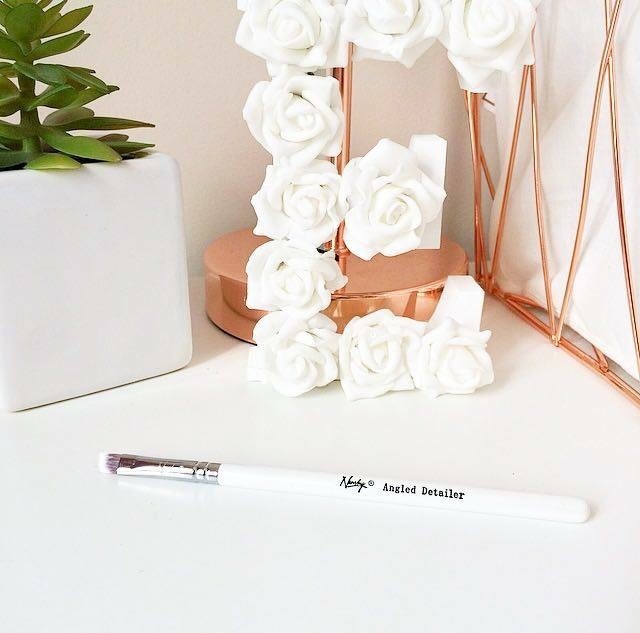 This multipurpose brush is perfect for both shading and blending, however i find the size of this brush makes it perfect for quick application of my base colour as it covers a wider surface area. Overall I have fallen completely in love with Nanshy's brushes! 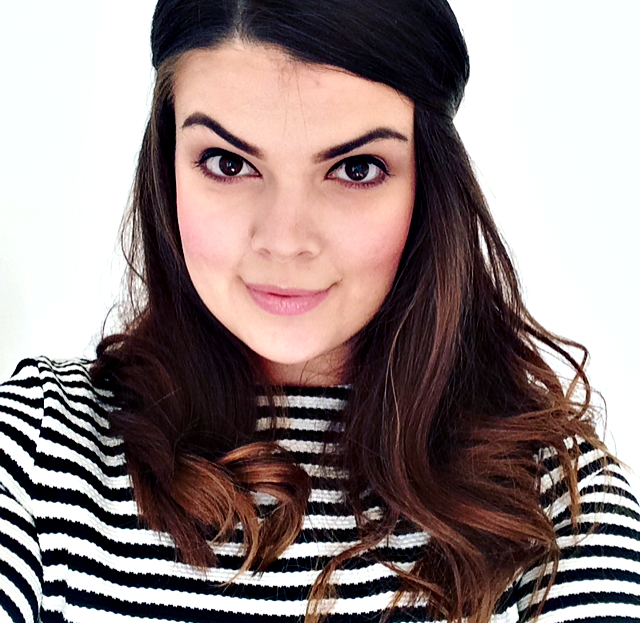 Synthetic, soft, vegan, cruelty free and affordable, they tick every box! I can't wait to get my hands on more of their products including their new Marvel 4 in 1 makeup blending sponge which is next on my list! 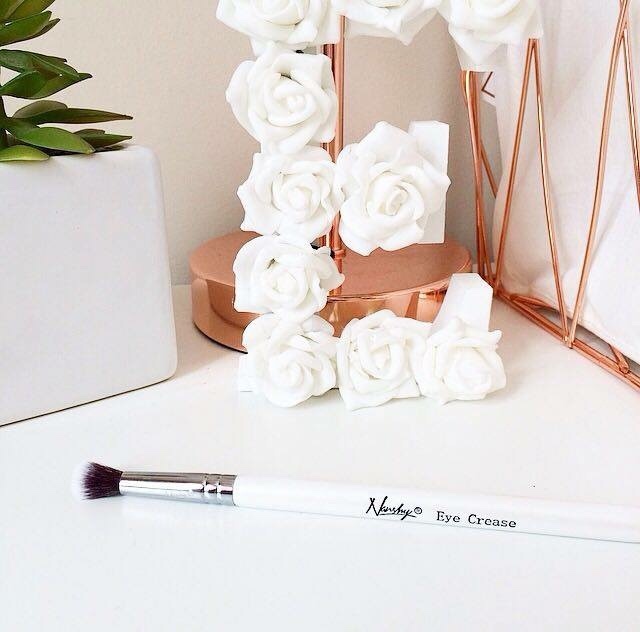 Have you tried any brushes from Nanshy? 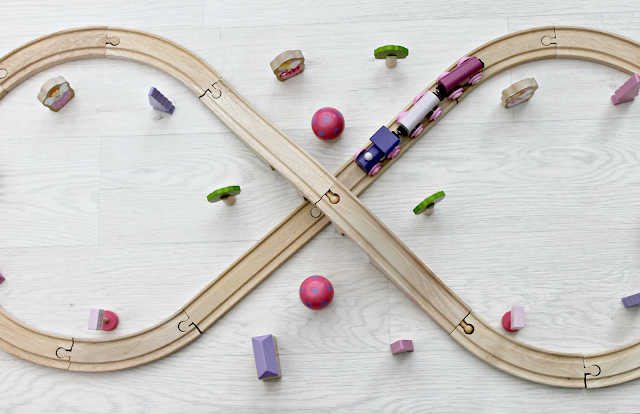 Join the Nanshy Affiliate Program here!